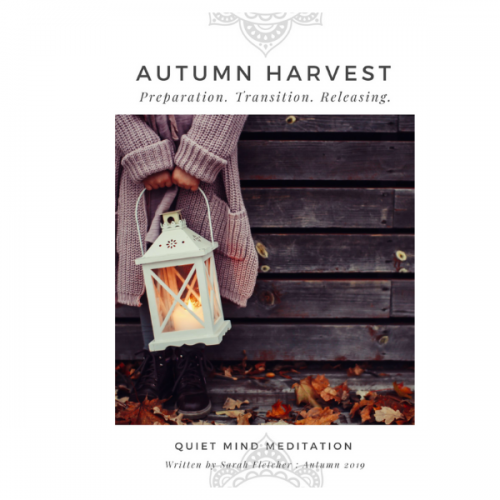 I started Quiet Mind Meditation to open a quiet space where I could share my meditation journey and inspire, nurture and support your meditation practice .. so that you might find your own quiet mind. Quiet Mind Meditation provides regular group classes, along with a very popular eCourse, I have recorded a guided meditation CD “Find The Stillness”, for beginners, and as I secretly love to also write about meditation, I offer two FREE newsletters .. the monthly Quiet Mind newsletter and weekly Monday Meditation Musing. 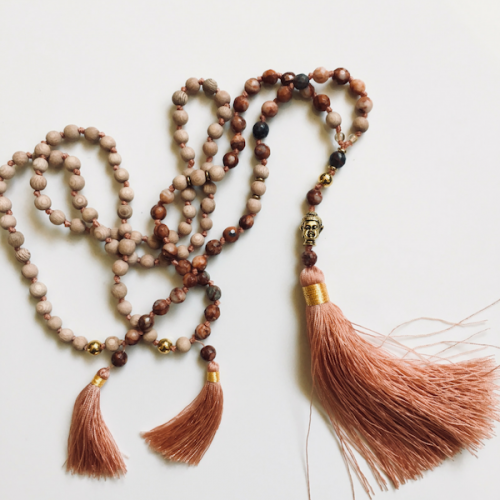 I love nothing more than sharing meditation .. and designing new tools and resources to help you start, and continue to love, your meditation! I first experienced meditation as a senior student about to embark on my (stressful) final high school exams. That first meditation experience truly inspired me .. and I have continued to seek out and nourish my ever-expanding passion for meditation. I have now had a (fairly) regular meditation practice for about 30 years now – pretty much my entire adult life! I accept that I will continue to seek out, read and explore a variety of meditation techniques .. attend retreats and find teachers, and just sit and meditate. Life is better when I meditate. I believe, indeed I know, that meditation is a life skill that the world needs right now. I meditated through my late teens and at University, grounding myself in my practice as I maintained a challenging and hectic corporate career, finding new classes and meditation groups while studying and travelling, seeking peace and clarity in different locations as I moved, reciting mantra while I painted and renovated my home, and most definitely when I became a mother (think: early early mornings and in the car when baby slept) .. meditation allows me to rest, reflect and refresh and is my true home-base. Through the years, the challenges, the ups, and downs .. I appreciate the stress and confusion that can be found in trying to balance it all! Meditation is the ancient and profound practice of stilling the mind .. allowing the body to achieve a deep state of relaxation, and the mind to rest in a place of inner stillness, with a heightened sense of awareness and focus. People seek out meditation for many reasons .. to relax, manage stress, improve health, develop greater focus and awareness, inspire creative thinking, cope better with change and the demands of life .. and for thousands of years people across the globe, across countries, languages and spiritual traditions .. have been meditating! 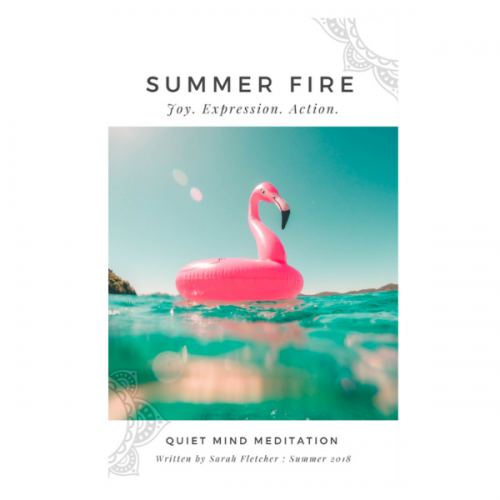 After two years of quietly sharing and facilitating meditation gatherings part-time, in 2009 I realized it was time to start Quiet Mind Meditation. I had to accept a redundancy from my corporate role (corporate recruitment) during what has become known as the ‘global financial crisis’. In our classes we aim to explore some of the principal concepts that apply to all meditation, the how and the why, and also introduce a variety of difference relaxation and meditation techniques (both classical and modern) so that participants can find the best technique for their unique lifestyle. I enjoy sharing the ‘art and science’ of meditation, my meditation approach is contemporary. 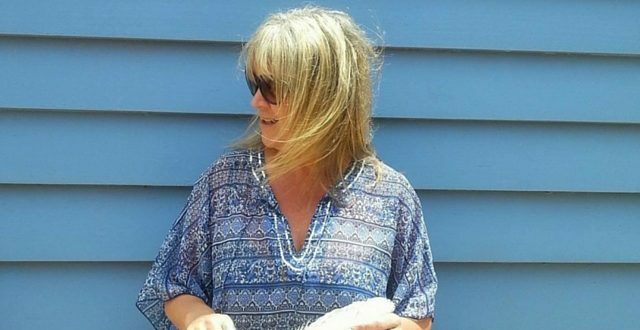 My teaching style is relaxed, practical and free of religious dogma .. a straightforward approach that aims to make meditation accessible and enjoyable. Classes are designed to allow for instruction, practice and discussion – and a few laughs along the way. We learn meditation sitting in chairs and on meditation cushions (we have a range of options including a meditation stool), and often explore other postures such as standing, lying down and moving. You can find our meditation classes and events under the CLASS Page. In 2015 I took the leap to expand my learning with the 200-hr Meditation and Mindfulness Teacher Certification with the McLean Meditation Institute (in Sedona, Arizona). I first met Sarah McLean online, admiring one of her newsletters and asking if I could share with my community (and she happily said yes), and that led to occasional emails between the USA and Australia .. and then in 2011 Sarah came out to Melbourne and we organised for her to share her Everyday Meditation workshop (you can read more here). In January 2016 I traveled to Sedona, a truly awe-inspiring location, and completed the Intensive .. followed by the three-day Inaugural Meditation Teacher Symposium that brought together meditation teachers from across the world to share and discuss a broad range of meditation topics, also attending workshops on Children’s Meditation, Being a Meditation Coach and Trauma Sensitive Meditation. The Symposium happens every two years .. so I am excitedly awaiting more diving deep into meditation in 2018. *2016: I became a Course Advisor for the McLean Meditation Academy, providing mentoring to students as they complete the MMI Meditation & Mindfulness Teacher training. This is a heart-work .. and I am honored to share the journey for new teachers. *2015: I joined the faculty for the Ihana Post Graduate Yoga Teacher Training Program to support and encourage yoga teachers, not only with their own meditation practice but also in expanding their role as teacher.